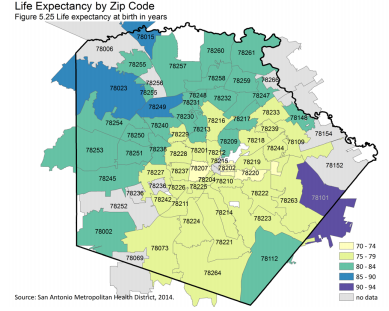 A report released by the Bexar County Health Collaborative Tuesday notes a 20-year gap in life expectancy for people living in San Antonio area neighborhoods. The Community Health Needs Assessment is released every three years. The 2016 report shows that near east side and near west side populations have a life expectancy of 70 to 74 years. Meanwhile, the life expectancy in far northwest and southeast Bexar County is 90 to 94 years. Lutz says the assessment has not looked specifically at the life expectancy disparity before. She says the data was not necessarily surprising, but important for local officials to understand. Still, Lutz says, San Antonio has lower life expectancies than comparable cities. The report also shows that Bexar County's growing income inequality resembles that of China—and some central city neighborhoods have unemployment rates eight times those on the far north side. Should Pediatricians Ask Parents If They're Poor? 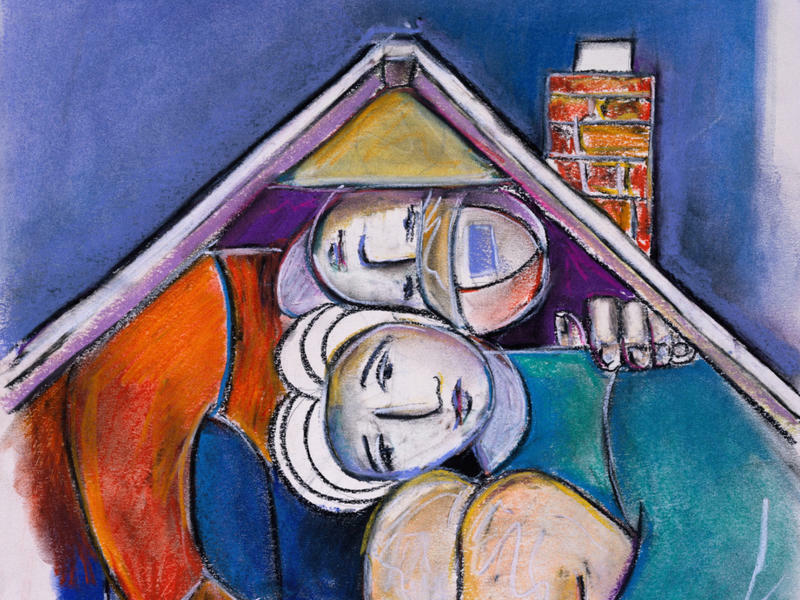 A single question asked at an annual checkup — whether parents have trouble making ends meet — could help pediatricians identify children at risk for serious health problems associated with poverty and the chronic levels of stress that often accompany it. The American Academy of Pediatrics urges members to ask if their patients' families are struggling financially and then commit to helping them get the resources they need to thrive. And some communities are trying to make that happen. 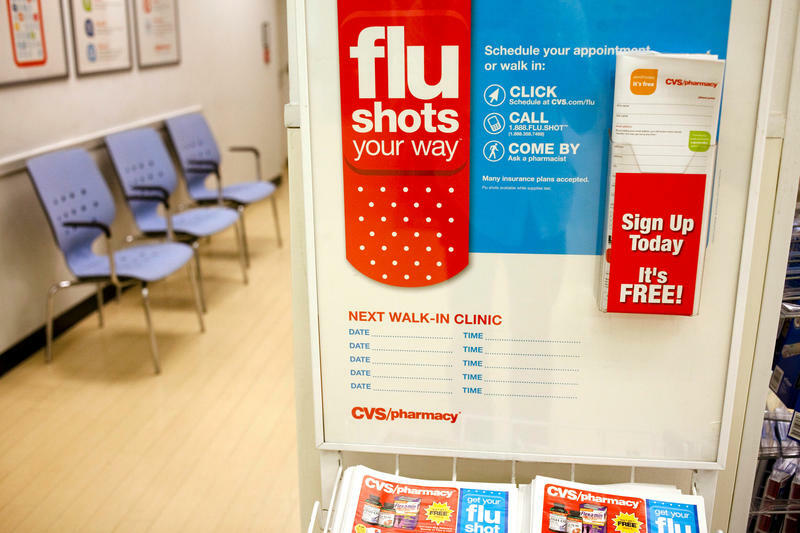 Struggling with long wait times, the Veterans Affairs Health Care System is trying something new: a partnership with the CVS Pharmacy chain to offer urgent care services to more than 65,000 veterans. The experiment began Tuesday at the VA's operations in Palo Alto, Calif.